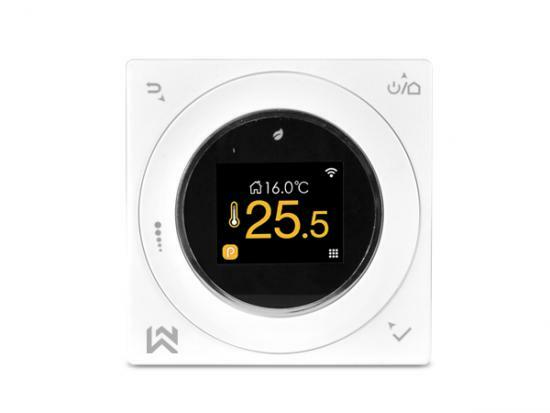 Electric Floor Heating Room Thermostat: 16A 3500W, Ambient Sensor& Floor sensor, 7 Day Programmable, Colorful display, Wheel Ring Control. 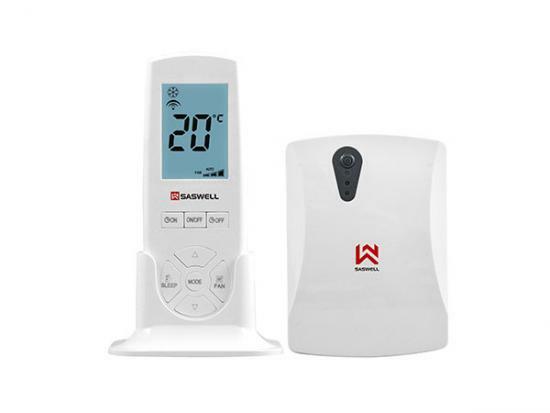 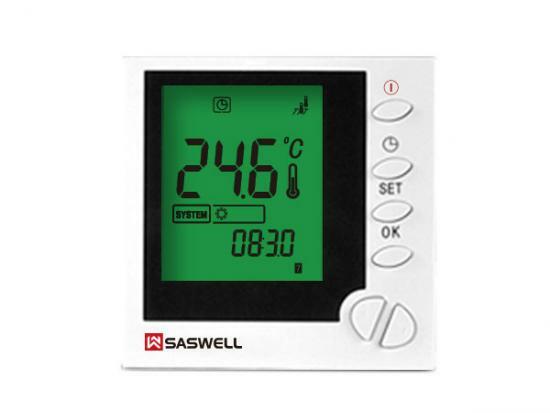 SAS803XWHL-7 is a 7-day programmable thermostat designed for floor warming application or helping to limit floor temperature. 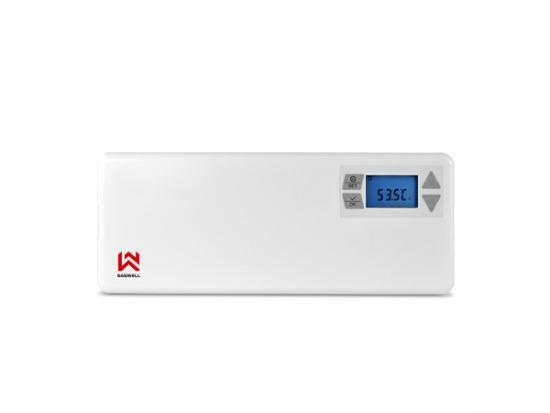 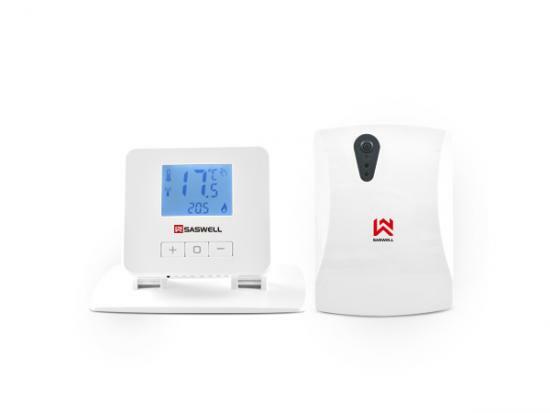 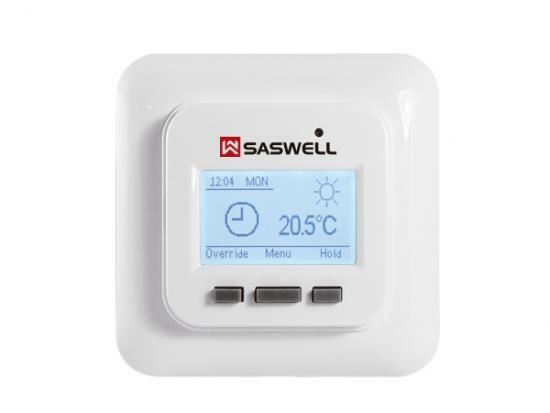 This thermostat can conform to electrical heating or water heating system.